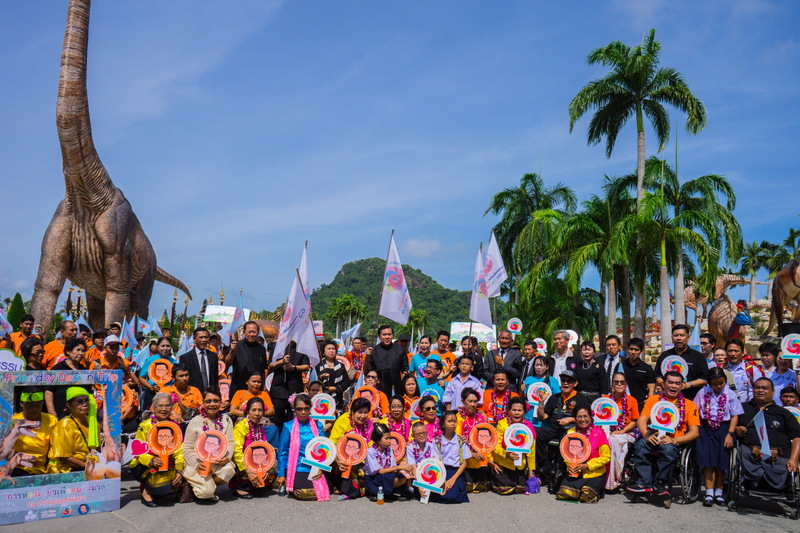 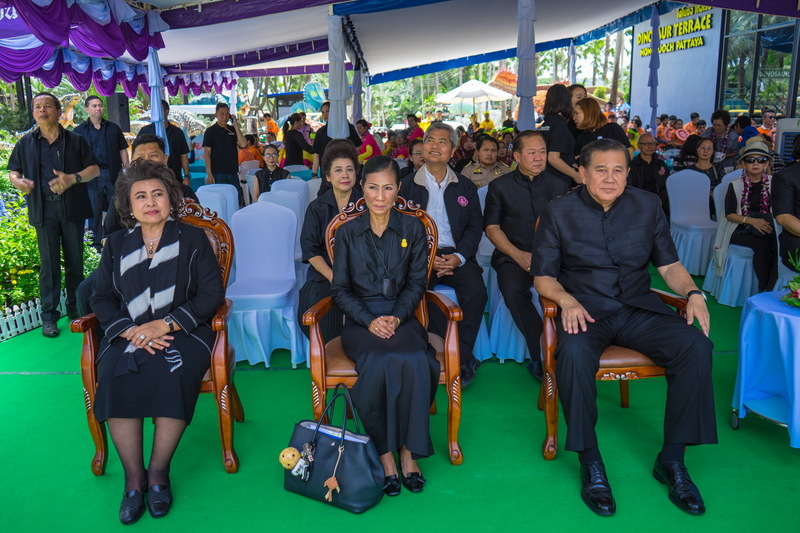 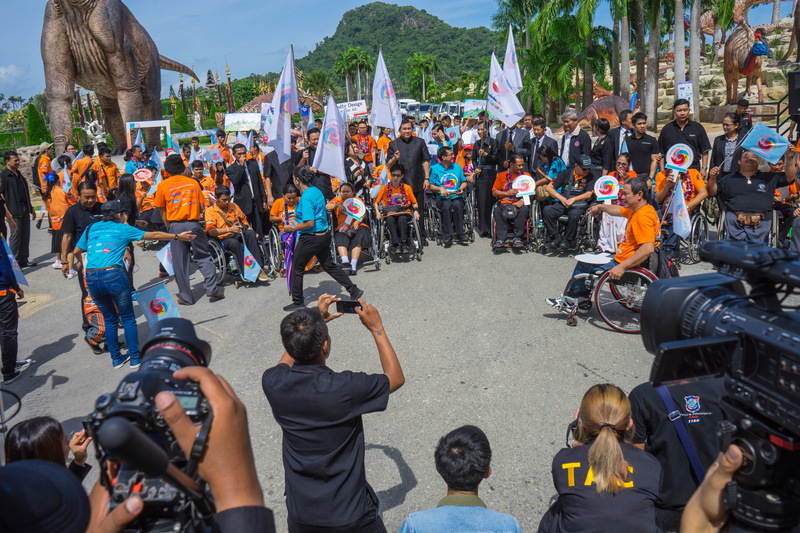 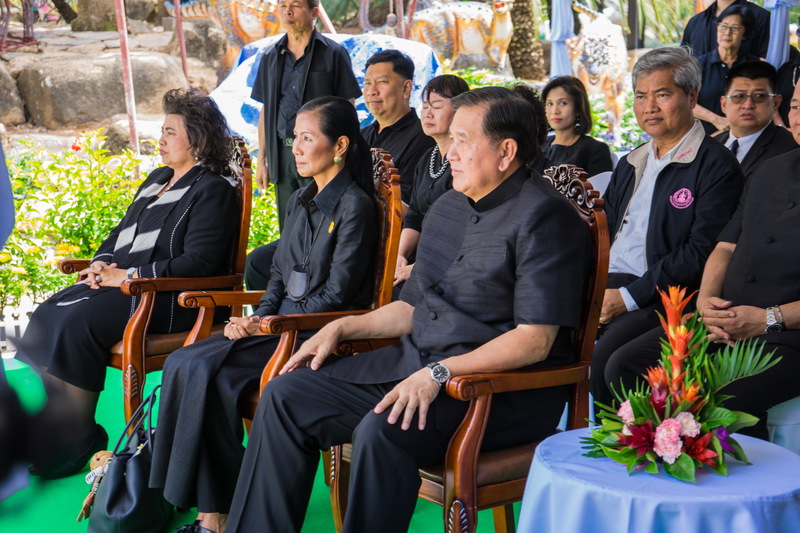 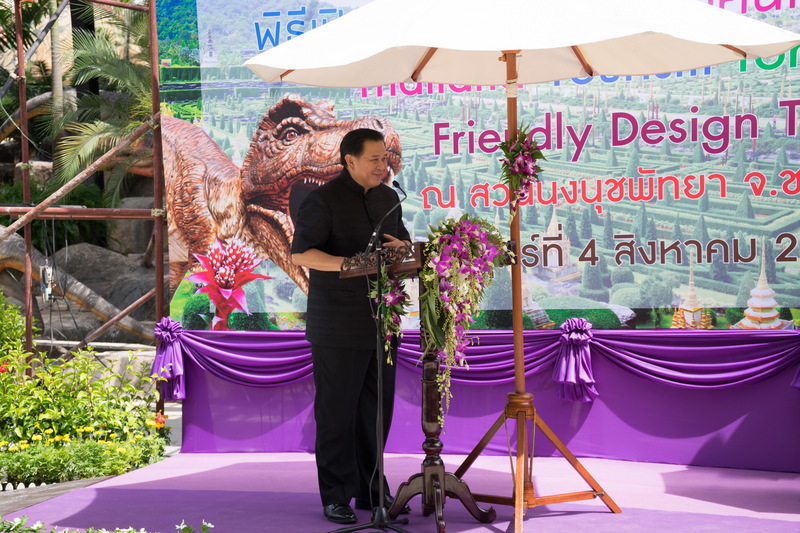 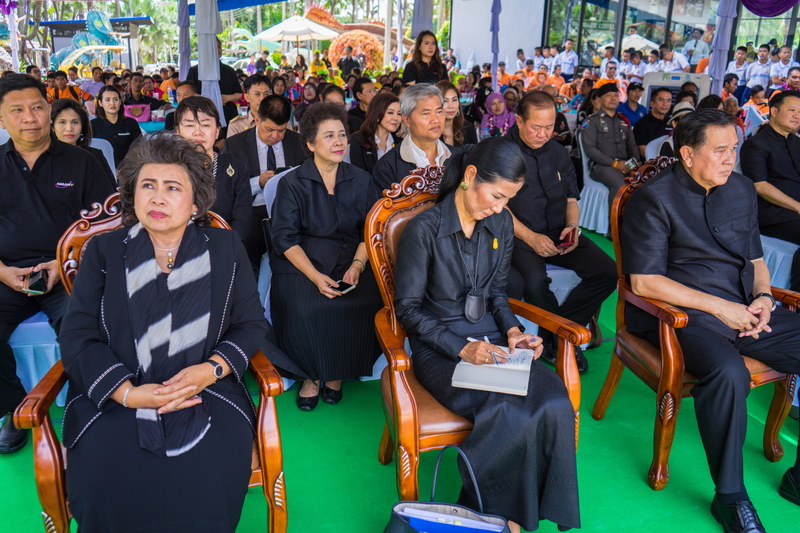 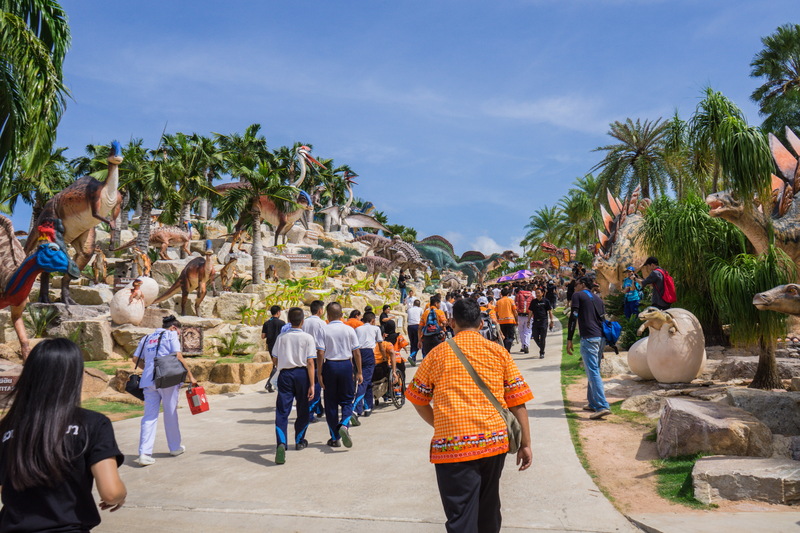 Nong Nooch Pattaya Garden welcomed the delegated for open ceremony “Tourism for All”. 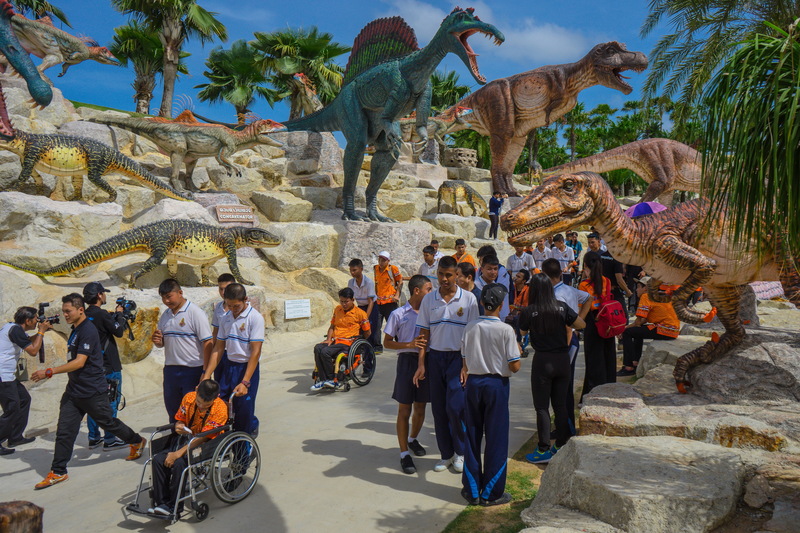 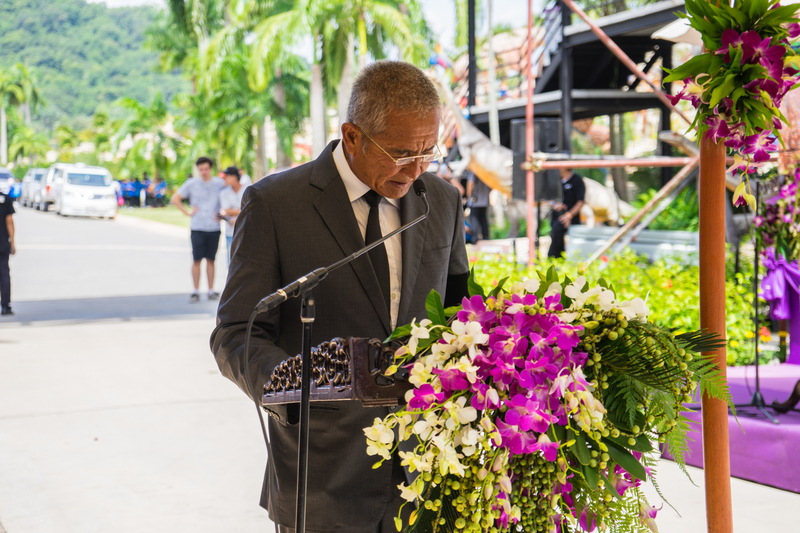 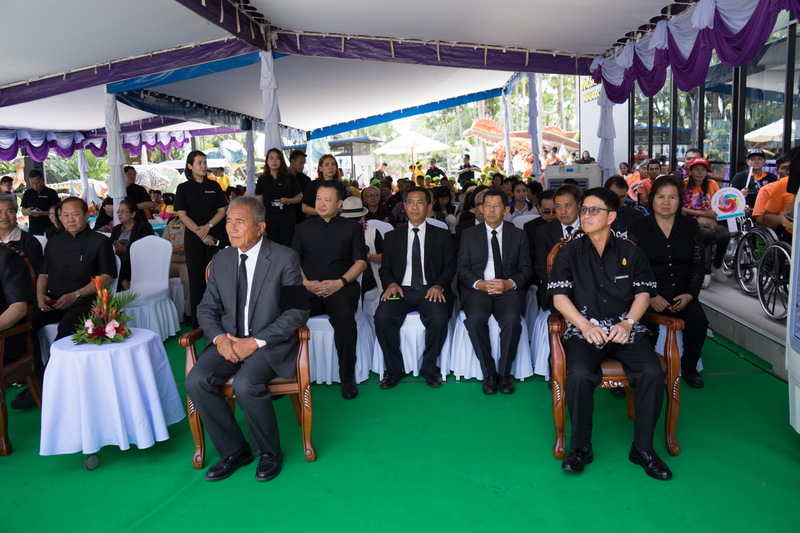 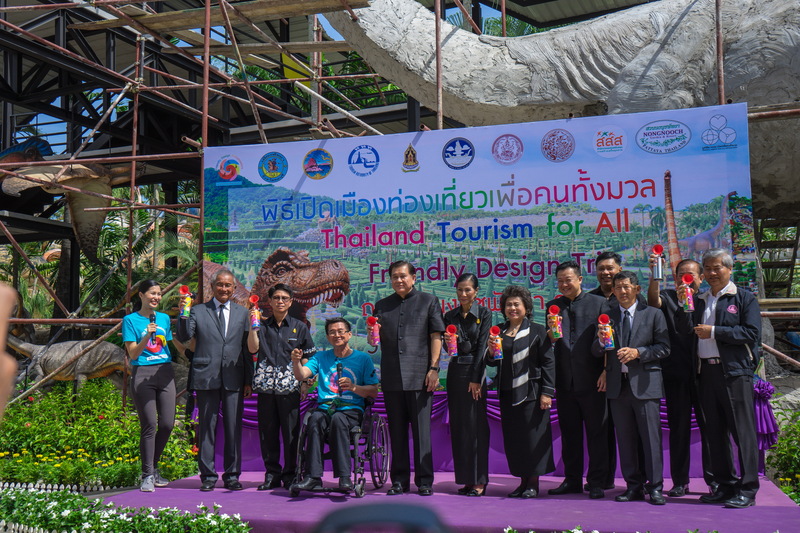 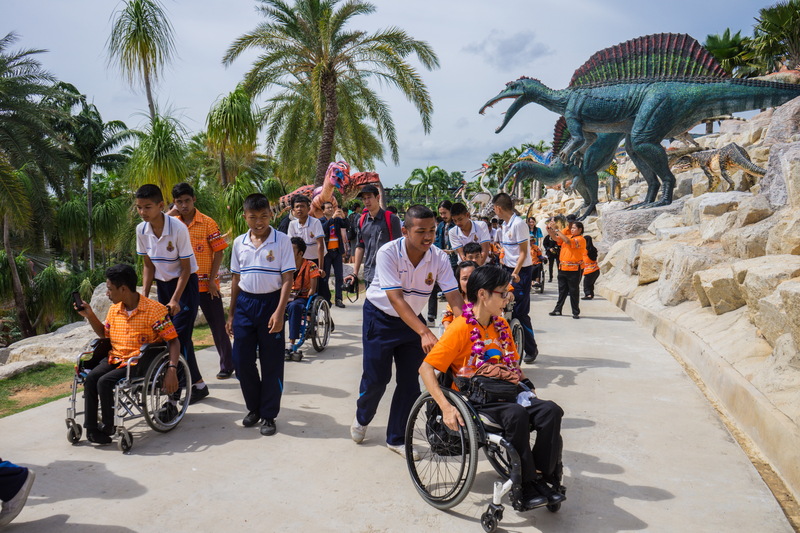 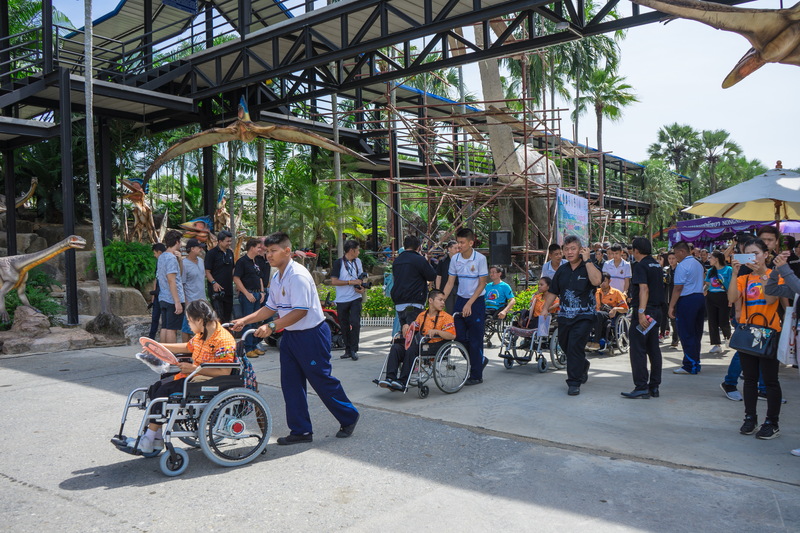 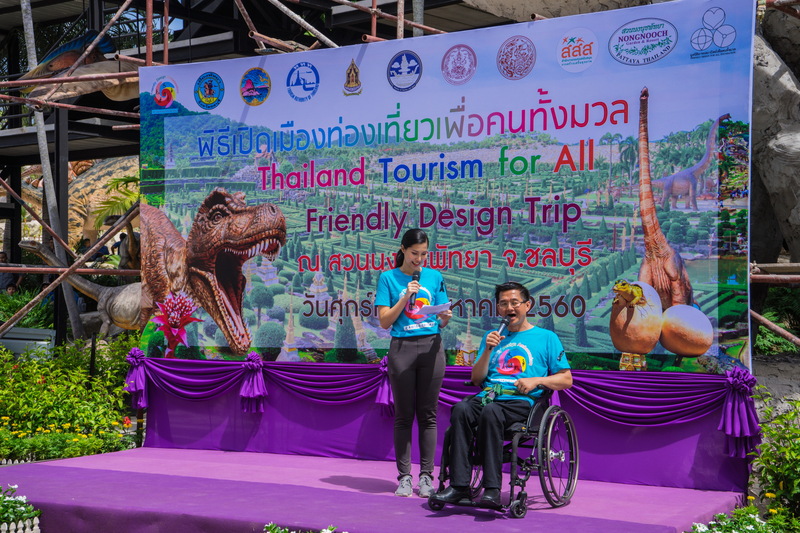 Mr. Kampon Tansacha, Director of Suan Nong Nooch Tropical Garden Pattaya, respond to Tourism for All whether it be Wheeled human being, Elderly persons and Disabled persons by creating civilization to warm welcome all people that coming at Suan Nong Nooch Tropical Garden Pattaya. 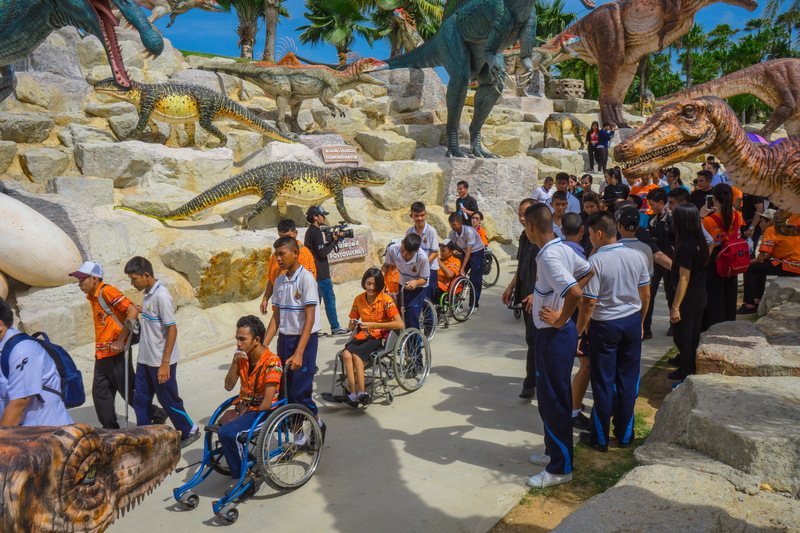 In this open ceremony honored by Deputy Prime Minister, Minister of Tourism and Sport, Governor of Province Chonburi, Pattaya City Mayor and Mr. Krisana Lalai, President of the Friendly Design for All Foundation and all the sponsors and participants come together in this event at Nong Nooch Pattaya Garden.